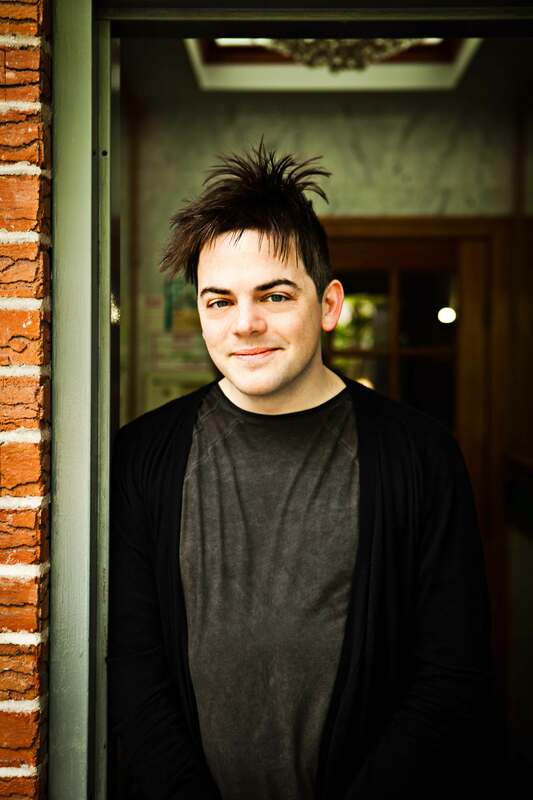 Nico Muhly’s Patterns is composed in four sections, each of which is sort of a rhythmic étude. The first (“Move Along”) is a perpetual motion machine with staggered and angular rhythms thrown between the pedals and the left hand. The second movement (“Palindromes”) is calmer and centered around an idée fixe in the left hand while the right hand interjects and ornaments. The pedals, here, are a clumsy cousin, constantly upturning the sense of rhythmic stability. The third movement (“Similar”) is all to do with ways to divide up the bar: seven, eight, six, five, four — it’s all there. Then the finale is a perpetual motion machine on its highest setting — manic and hyper, with hiccoughs offsetting the regularity of some of the rhythms. Patterns is available through St. Rose Music. Nico Muhly has composed a wide scope of work for ensembles, soloists and organizations including the American Symphony Orchestra, Boston Pops, Carnegie Hall, Chicago Symphony, countertenor Iestyn Davies, violinist Hilary Hahn, choreographer Benjamin Millepied, New York City Ballet, New York Philharmonic, Paris Opéra Ballet, soprano Jessica Rivera, and designer/illustrator Maira Kalman. Born in Vermont in 1981 and raised in Providence, Rhode Island, Muhly graduated from Columbia University with a degree in English Literature. In 2004, he received a Masters in Music from the Juilliard School, where he studied under Christopher Rouse and John Corigliano. 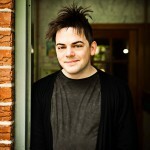 His writings and full schedule can be found at www.nicomuhly.com.